Hola amigos! Chuy Chihuahua here. 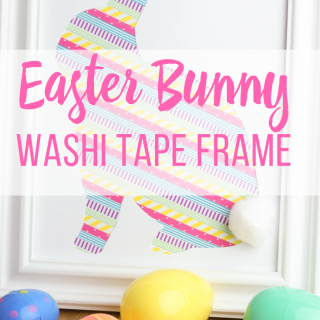 Today I want to interrupt your normally scheduled blog post (Sorry, Im not sorry Mama!) to tell you what I look for in an irresistible pet parent. I might be small but Im one confident Chihuahua and I know that Im pretty much the best dog ever and I deserve the best parents a dog could wish for! I hit the lottery when I got adopted because my parents are totally awesome! 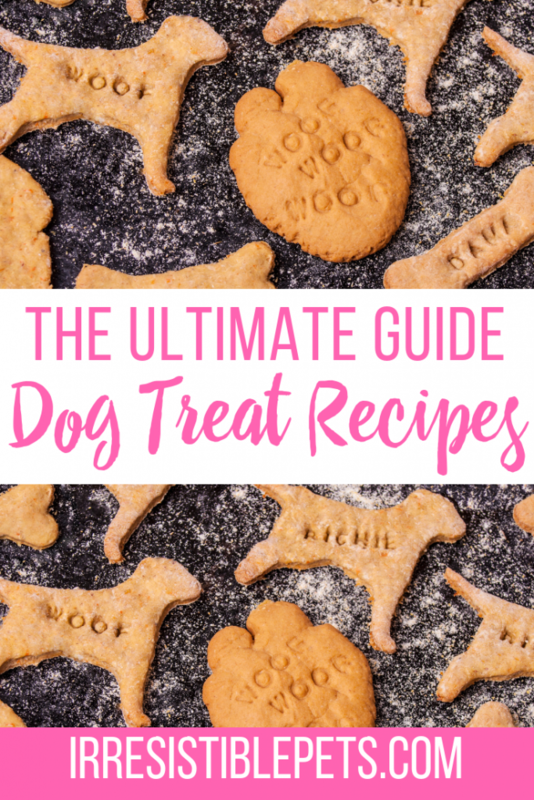 I think all dogs deserve parents as irresistible and loving as mine!If you havent found your parent yet, I have a few pointers for you! 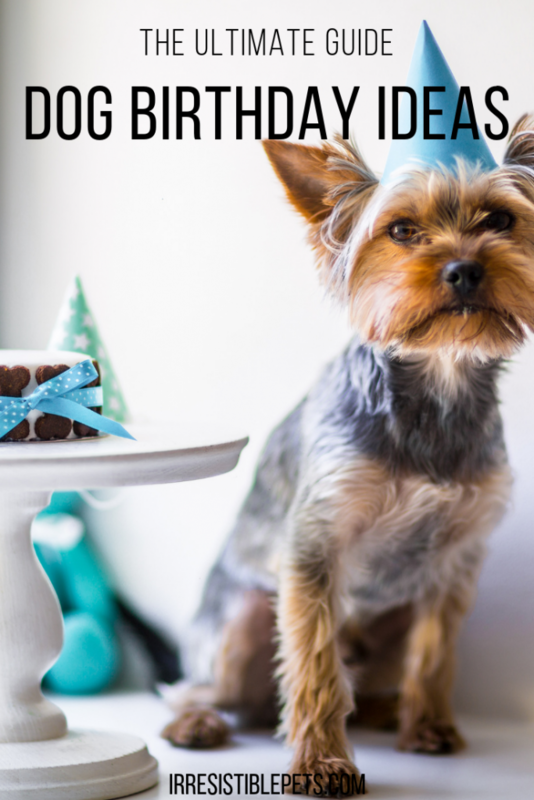 Create a Pet Parent Classified Ad! First, you need to create a really cool classified ad just like I did and run it in your local paper! Be sure to include all your expectations and what youre looking for in a parent! Just in case that wasnt helpful enough, Im going to break down all the qualities you should look for in an irresistible pet parent. Remember, you deserve the best so dont settle for anything less. 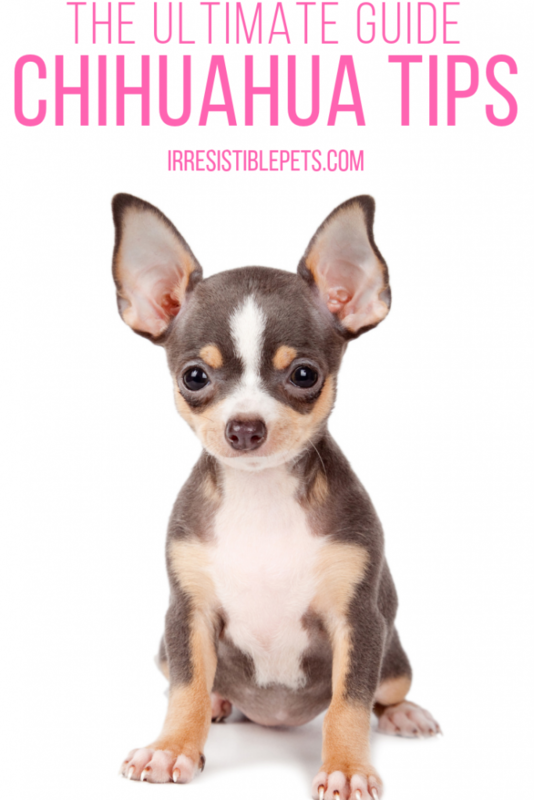 These are the qualities I think ALL pet parents should have! Your pet parent should love you no matter what you do. 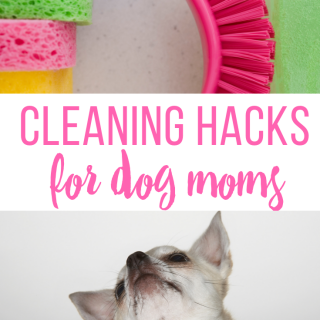 That means even when you pee all over the floor or chew up their favorite pair of shoes they should still show you love and affection. They should never give you up just because you havent learned how control your bladder yet. But seriously, you might want to get some help for your shoe chewing problem. I think they have meetings for that. When I was a puppy I chewed up a few pairs of shoes, a debit card, a pack of toilet paper, and I almost ate my Moms wedding ring. Dont repeat my mistakes! Even if you do, your parents should still love you no matter what! Were dogs and we were born to walk! Your pet parents should always take you out for a walk around the neighborhood or for a romp around the park just about every single day! When I told you I hit the lotto, I wasnt kidding! 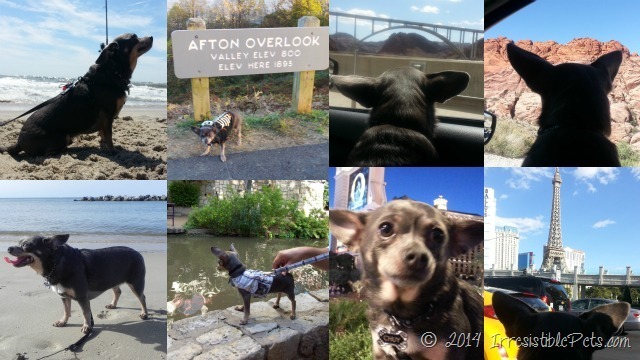 Ive been on walks all over the USA; Virginia from the beaches to the mountains, Outer Banks, Houston, San Antonio, Washington DC, Lake Las Vegas, Boulder City, the Hoover Dam, and I even got to walk the Las Vegas Strip! My parents love to take me everywhere they can and I love it! I hope that you get as lucky as me! All of us dogs deserve a little pampering and theres nothing better than a good old belly rub! Dont be afraid to ask for one. You cant get what you dont ask for! Just flip over on your back and give your parents those puppy dog eyes and I guarantee they wont say no! Even if your parents cant take you on a walk, they should always spend some time with you every day. Its fun to play games like fetch inside the house! Although, sometimes all you really need is just a lazy day snuggling on the couch. 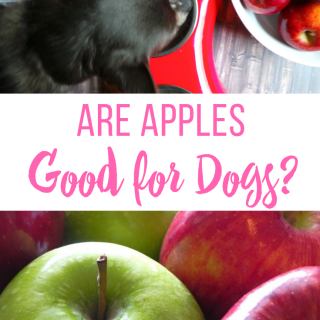 Its important that you get only the best of the best dog food! Tell your pet parent you want natural dog food that is made in the USA. 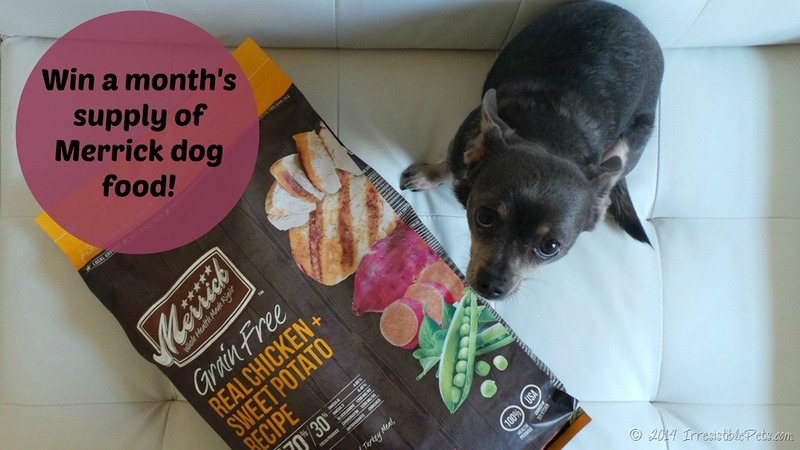 If you arent sure what kind of dog food to eat, let your parents know about Merrick, which is grain free dog food that comes in yummy flavors like real chicken and sweet potato, my personal favorite! 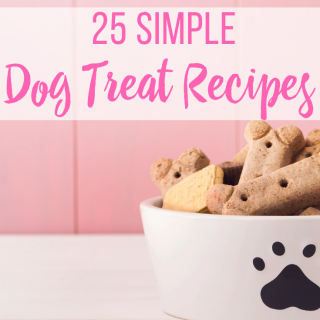 If thats not your cup of tea, Merrick has 125 dog food, cat food, and pet treat recipes! Enter to Win a Months Supply of Merrick Dog Food! I bet your mouth is watering after learning about Merrick! Well, todays your lucky day! Merrick would like to give away a months supply of the dog food of your choice to one lucky reader! In order to enter the giveaway, you must leave a comment on this blog post as the mandatory entry. Be sure to use the Rafflecopter widget below to track your entry. You can also earn optional bonus entries! Good luck! This post is sponsored by Merrick and the Pet Blogger Network. I am being compensated for helping spread the word about Merrick Pet Care and their Best Dog Ever Campaign, but Irresistible Pets only shares information we feel is relevant to our readers. Merrick Pet Care, Inc. is not responsible for the content of this article. So cute! I love tiny dogs with food bags! I bet that bag is so tiny. Nice job! 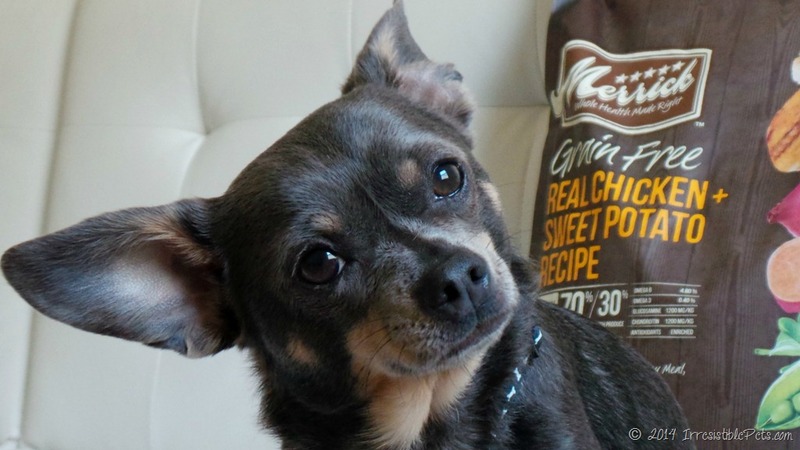 Ah Chuy, you hit all the important points in finding the best and most irresistible pet parent! It sure seems like you have the best pet parent…belly rubs, great food, lots of outside time and tons of LOVE! This is awesome! My puppy, Izzy, would love this! I have the best dog ever because my dog Bullet is so handsome and so smart and he loves me very much. We have 3 dogs and they are all great. They are gentle to other animals, kids and adults. People in our neighborhood know them all by name! My dog Yeti, a Great Pyrenese is the best ever just because he is mine! Our dog is like a member of our family. He’s the best because he totally acts human! 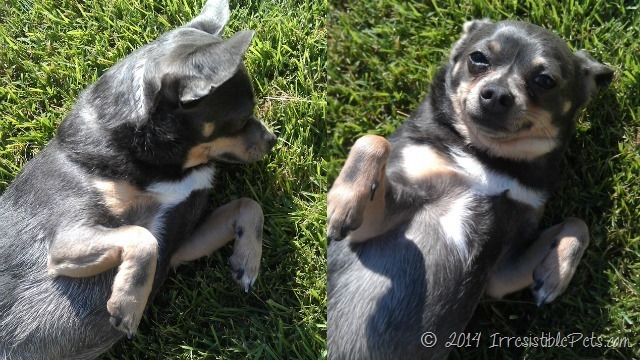 My rescue Chihuahua Bijou is my tiny love – she is so sweet and funny and bossy. I try to be the best pet parent I can be. Must be doing something right because she loves me right back. Never knew Chis were so much fun before she came into my life. Chuy, you are adorable!! It looks like you hit the jackpot with your mom Chuy!! My 2 babies are rescue dogs – pittie mixes that were thrown away. And they are the most loyal & sweetest dogs ever. They aren’t pets so much as family members! Our dog Otis is the best dog ever because he makes my spouse happy. And you know how dogs sometimes run in their sleep? Well, Otis wags his tail while he’s dreaming! My two dogs are not just dogs, their my babies. My senior Maltese is deaf and has been the best boy anyone could ask for. My senior poodle is great because she loves to get her belly scratched and give lots of kisses and my new therapy beagle is the best because he’s just a crazy puppy and makes you laugh all day long. Our dog’s name is Zeddicus, he is sweet and adorable and it seems like he will always have a puppy face! He breaks hearts regularly! 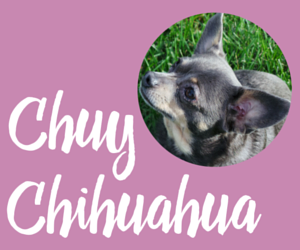 Very clever post – can I win Chuy, too? I love Merrick paw-roducts! I have the best dog ever because if anyone comes near my son or me in a threatening manner she immediately jumps in front of us to protect us. Seeing other people’s dogs makes me miss my Bubbers even more! I can’t wait to get home and give her lots of kisses and belly wubs! My dogs are the best because they have always been by my side and comforted me when I thought things were at it’s worst. They are the reason I get up in the morning; they are the reason why I love coming home. People think it is strange how I don’t want to leave them at home for long or want to bring them with me places, even if it means I don’t get to enjoy it as much. Hi! First off, your lil’ one is adorable! I have the best pet ever because he’s such a good boy. I rescued my boxer boy Neo about 3 years ago and he’s now almost 7 years old. He’s super playful, listens very well, and is a great friend! Thanks!! Diamond has the nicest personality and that’s why she is the best dog 🙂 She is extremely loving, gentle, playful and always happy. Jax is the #bestdogever because he is my workout partner and helped me lose 15 pounds! I have the best dog ever because he was a rescue 10 yrs ago and is still the playful puppy he was when we got him. Our yellow lab and pit bull mix is the absolute best because the kids have ALWAYS been able to roll on him, take bones, food, toys, etc out of his mouth and all sorts of other things to him and he has never once showed his teeth, growled or nipped! He is truly the best family dog EVER!!!!!!! However, definitely a PROTECTOR!!! I have the best dog ever because we go for walks around the block and there are dogs in their yards on both sides barking and yapping and my dog just walks down the road quietly and doesn’t mind them. She is so well behaved. Ranger is the best dog because he is a ball of energy and love. I have the best dog ever because he is devoted to our family and is very funny and playful. I have 3 of the best dogs eva!! They are well trained, and oh so goofy! I have the best dog ever!!! We saved her from the pound last year, and she is just hte seetest thing you could wish for! We think ours are the best ever, because they are amazing to us and our kids! Lots of love! We think ours are the best ever,as they love to go for car rides! I have two wonderful dogs. My rottie is the best in terms of being eager to please though! I have the best dogs ever because they are always there to greet us at the door. Tyson is the best dog ever because he is so silly and has so much love to give! My dog Belle is the best dog ever because of her strong personality despite being on a large dose of medicine because she has epilepsy she is the sweetest, and most loving dog ever. I have two of the best dogs ever, they are ever patient with my grandsons, even when it gets a bit chaotic! My dog is the best because she never goes to the bathroom inside. I love that…and my carpet loves that. All of the kids on the block love my dog. They come knock on our door and ask if she can play. She has more friends than I do. That’s why she is cool. I have the best dog ever, because she is sweet and loyal. She is family! There is no replacing her. I have the best dog ever! She is an English Mastiff (only 162 lbs.!!!) but is so loveable. She is always happy to see me when I come home and watches over me when I am sick. My dogs have all been through a lot(they were rescues), and the have the best personalities, sweetest, smartest most loyal dogs ever. He has always been a good dog, never tore the house up, hardly any accidents, would protect us if needed! I have the best dog ever because she wakes me up every morning with lots of canine kisses. Our Morkie is the best dog ever because she gets along with the cat! I have four Dogs -Bella, Jaxson, Ginger and Nixson. They are all the best because they show us unconditional love. My dog Mikey is so happy to see me when I get home. It makes my day every time! Rascal is the best dog ever because he’s my best friend. He’s always happy to see me. Always has a kiss for me. Listens to me and it doesn’t matter what I’m talking about he’ll sit right there and just look at me and listen. He doesn’t ask for much in return. As long as I keep his food and water filled, take him for a walk everyday and show him love he’ll always be there for me. Because he’s a loyal friend. Brinlee is the sweetest dog you’ll ever meet. We adopted her from a rescue and shows us everyday how much she loves us! My dog, Beau, is a Boxer. She is the best dog ever because her previous owner abused her horribly. Even though that happened to her, she still trusted enough when she came to our home and gave love to us unconditionally. She is a treasure. I have the best dogs ever because they are always here to give love and happiness! I have the best dogs ever! Winnie has been with me since she was 6 weeks old, she is not 10 and Elvis has been with me since he was 5 weeks old, he is now 3. They are the best because they love me for who I am and they are always there when I need them. My dog went out of the way to get along with my cat and is amazingly patient in general. I have a four year old bulldog and she is a big cuddle bunny. I take walks with her everyday and she loves to run on the beach. My dog is the best dog ever because he is nothing but a giant goofball that constantly makes me laugh! My dog is a great loyal friend. He never leaves my son side. i have the best dog ever because he can always sense when you are sad and cheer you up! We think Charlie is the best dog ever because he loves us more than anything – even food! Because he has a fun personality! my dog is really sweet and she knows how to go outside to use bathrm. My dog is the best ever because she was adopted as a pup and didn’t need any house training. She doesn’t get on our furniture or ever have accidents in the house. I’ve never had a pet as good as her. She also leaves the food begging to the cats. My dogs are the best. They are so faithful, so cute and my best friends. They sleep with us and I spend hours watching them play when they are outside.